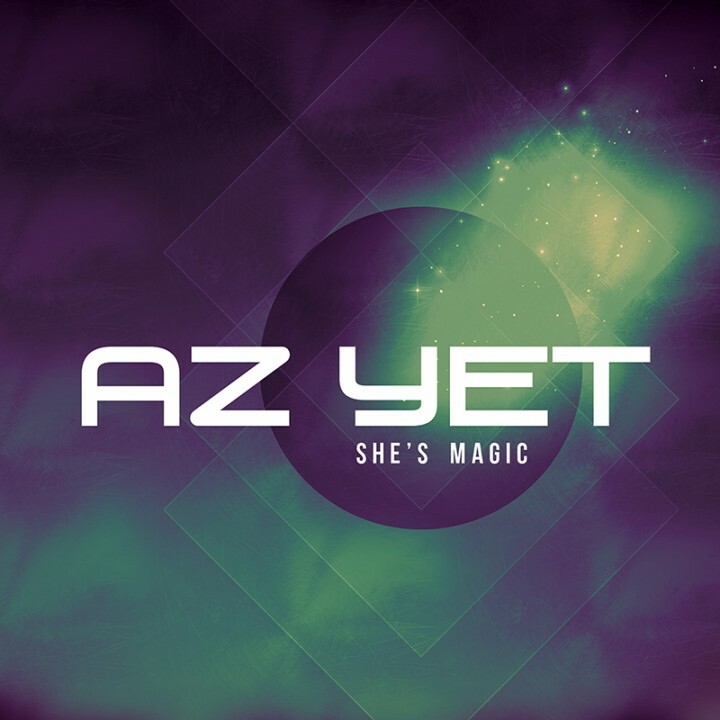 Superstar R&B vocal group Az Yet are bringing back their unforgettable smooth soul sound with their first full-length album since the platinum selling 1996 debut album! SKU: CLO0387CD. Categories: Audio CD, R&B, X-Ray.